Join KTSL at BMC Exchange 2017 on 14th November 2017 in London. 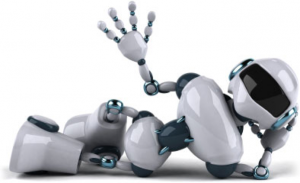 This year the buzz is around Bots and Conversational Service Management. On the stand we’ll let you talk to our Bots and show you how we can save time and money across many facets of service management. We’ll show you how to simplify and automate many service management tasks LIVE on the stand. We’ll also be highlighting how KTSL can add value to your BMC solutions. This promises to be an exciting event and we can’t wait to introduce you to R-Bot….. Be warned…. it talks back!